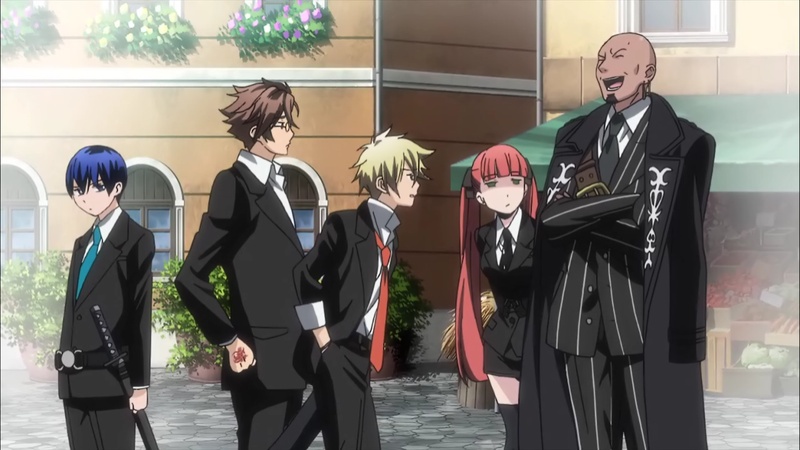 Summary: Arcana Famiglia is the organization that protects the island. People in the organization has powers linked to Taro cards. Now the head of family is retiring and he wants to use a duel to decide who will take over to become the new head of family. Personal comments: Is it just me or this somehow feels like a mixed blend of Soul Eater with Baccano? With all that over the top action, it's hard to notice this is actually a reverse harem anime. The work has some distinct similarities to Pandora Hearts, which I really like.